Want to find a co-op board game that is great for two? 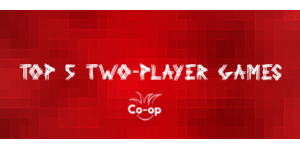 Then you’ll want to check out our favorite cooperative board games for two players! 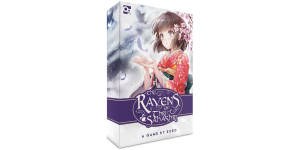 In our The Ravens of Thri Sahashri review, we take a look at a two-player cooperative card game with a very unique theme.